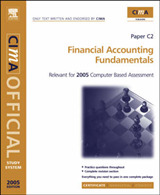 Financial Accounting provides a very accessible and easy-to-follow introduction to the subject. 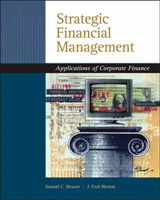 It is intended as a core textbook for students studying financial accounting for the first time: either those following an undergraduate degree in a business school, or non-business studies students studying a financial accounting course. 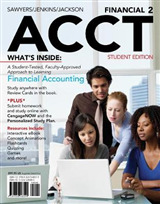 This includes students on both accounting and non-accounting degrees and also MBA students. 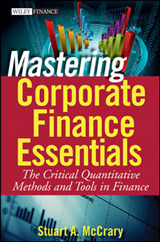 It provides a self-contained, introductory, one semester course covering the major aspects of financial accounting.  The book is also designed so that students can progress to more advanced follow-up courses so is well suited as an introduction for mainstream accounting graduates or MBA students as a basic text. 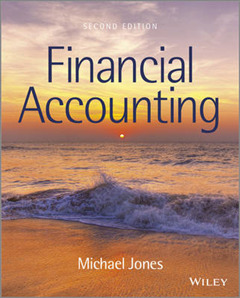 It should be particularly useful in reinforcing the fundamental theory and practice of introductory financial accounting.